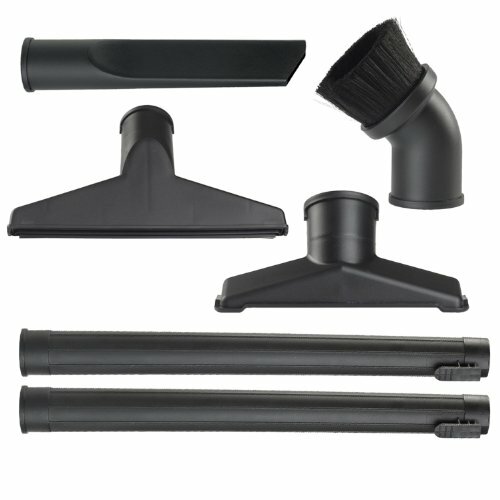 6-Piece wet dry vacuum accessory kit fills almost every need. 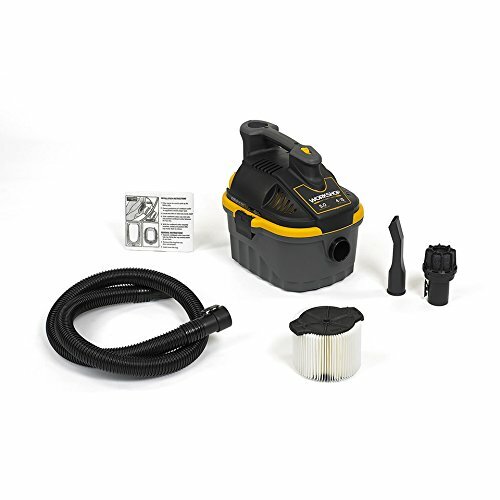 Includes Crevice Tool, Wet Nozzle, Dusting Brush, Utility Nozzle and 2 Locking Extension Wands. The 1-7/8-inch diameter is designed for a great blend of maneuverability and airflow so your can achieve that “just-like-new” clean. 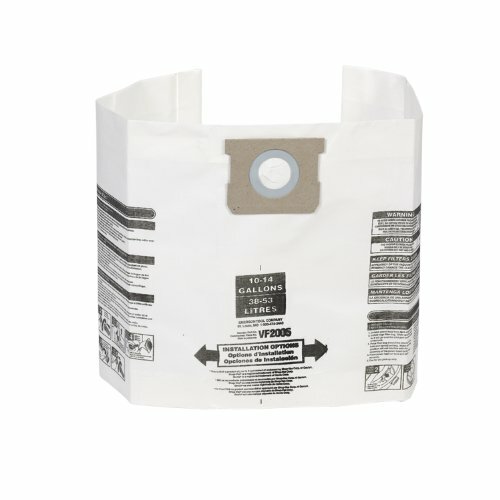 This one kit provides the wet dry vac accessories you need for your shop vacuum cleaner.